How these first-timers decided their kids were ready! 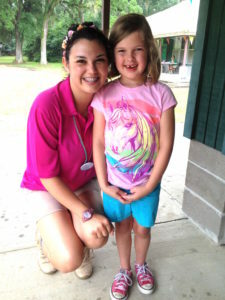 When Carrie Fisher saw a brochure advertising Camp Marydale, a Girl Scout sleepaway camp near St. Francisville, she knew her then 6-year-old daughter, Laura, would love the sleepaway camp experience. But, the parents of Laura’s friends didn’t think their daughters were ready to be away from home overnight, leaving the Fisher family to decide whether to send Laura on her own. Ultimately, Laura went by herself -- a decision with which Fisher felt fine because of her daughter’s independent but easy-going personality and ability to make fast friends. Plus, the camp lasted only two nights, Fisher says. “It was really just so easy to make that decision because you figure, if she’s miserable, it’s so short,” she says. Whether a child is ready for sleepaway camp can be a complicated decision, fraught with anxiety. But knowing the child’s personality can help determine his or her readiness, according to several New Orleans parents whose children flourished at sleepaway camp. Fisher says she also asked friends whose older daughters had already attended that camp about their experiences. Now, eight years old and a second-grade student at Bricolage Academy, Laura will return this summer for a third year of campfire sing-alongs, canoeing and horseback riding, Fisher says. In the end, it’s about letting go of adult hang-ups, she says. Sending her young daughter to sleepaway camp with friends and family members helped ease the mind of another New Orleans mother. 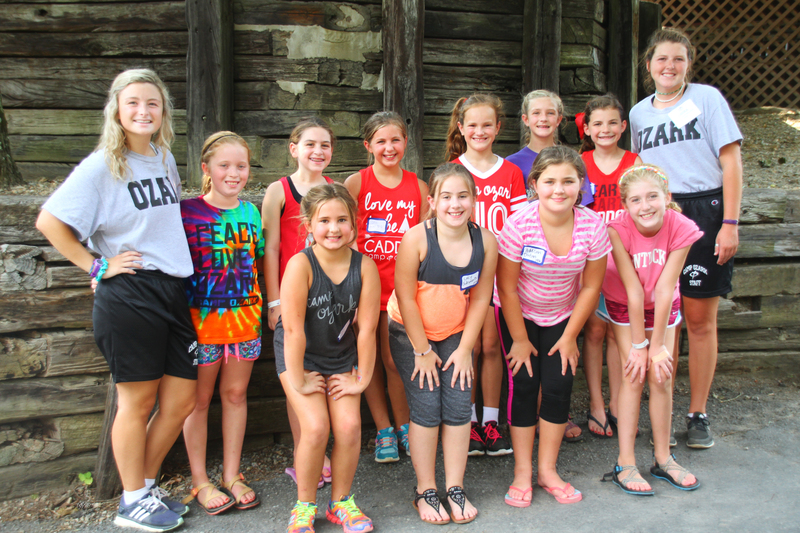 Last year, a friend of Ginger Schwartz’s then 8-year-old daughter, Lucy, asked if she’d like to attend a sports-adventure camp in Mount Ida, Ark., with her for one week. At the same time, Schwartz’s twin stepsons, Connor and Andrew, 15, expressed interest in going to camp, as well. While Schwartz initially thought eight was too young to attend sleepaway camp, she realized Lucy would be fine at camp with the presence of a good friend and her older brothers, Schwartz says. And that knowledge gave her peace of mind when it was time to send them off. The “scariest part” was putting them on the charter bus to Arkansas, says Schwartz, who lives in the Audubon neighborhood. But a downloaded app allowed her to track the progress of the bus and let her know when they had arrived, Schwartz says. 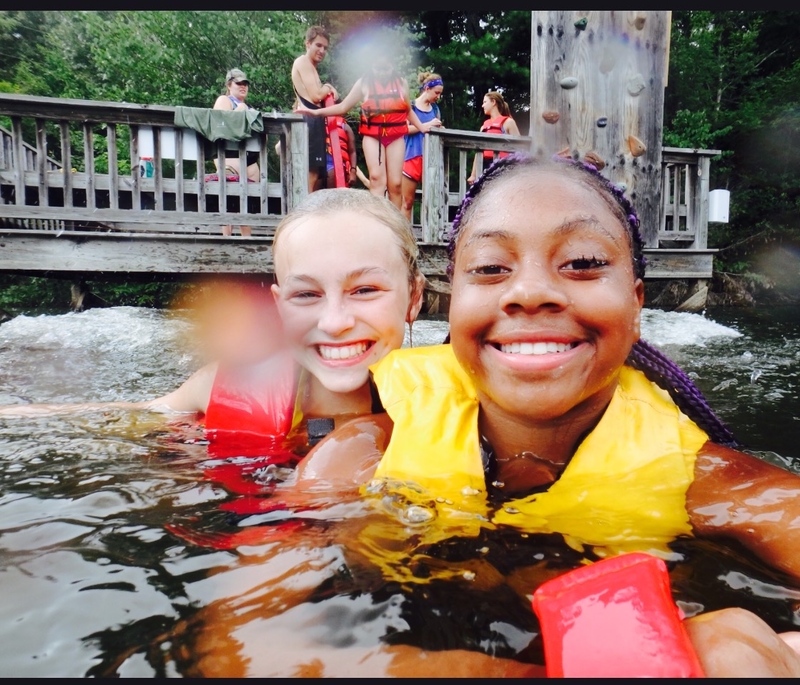 Plus, each camper’s photo was taken when they reached camp and placed online for parents to see, she says. “That was extremely comforting,” Schwartz says. Angela Shaw, the director of the Arkansas camp, Camp Ozark, said researching camps is important for parents who are undecided if their children are ready to spend time away from home. That’s why many sleepaway camps offer informational shows where parents can meet camp staff members and ask questions to help reduce any potential butterflies, Shaw says. Schwartz says she attended a coffee hosted by a parent whose child attended Camp Ozark to get more information. Lucy, a fourth grader at Louise S. McGehee School, and her brothers, Jesuit High School sophomores, will return to Camp Ozark this summer for two weeks, Schwartz says. “My job as a parent is to create independent children, and I think this is one way to encourage independence and survival,” she says. Camp can lead to such personal growth, but knowing when your child is ready for sleepaway camp is tricky, says Susan Brooks, whose two children, Eleanor, then 12, and Nate, then 9, both attended Live Oak Wilderness Camp in Wiggins, Miss., for 10 days last July. Brooks says she grew up in Australia, where sleepaway camps were practically nonexistent. “I couldn't imagine a need to send my kids away for weeks at a time over the summer,” she says. “After lots of reading and talking to other parents about the benefits of camp, I've changed my tune. For the first time this summer, Brooks’s 9-year-old daughter, Olivia, will join her older siblings at camp. All three of the Brooks children attend Lusher Charter School. 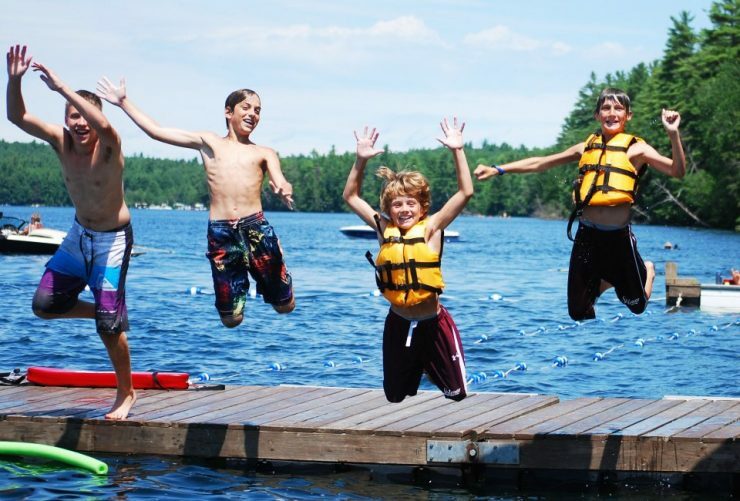 Realizing that it can be hard for parents to decide to send their kids to sleepaway camp, Jack Carey, Live Oak’s executive director, recommends the book “Homesick and Happy: How Time Away from Parents Can Help a Child Grow,” by Michael G. Thompson. Brooks says both Eleanor and Nate came home from Live Oak last summer with a refreshed outlook and a desire to be better people. Kate Stevens is a journalist and mother of two whose work has appeared in The Times-Picayune, The Advocate and The Charlotte Observer. Looking for more camp fun? Check out the 5 reasons why your child should not miss the camp experience.